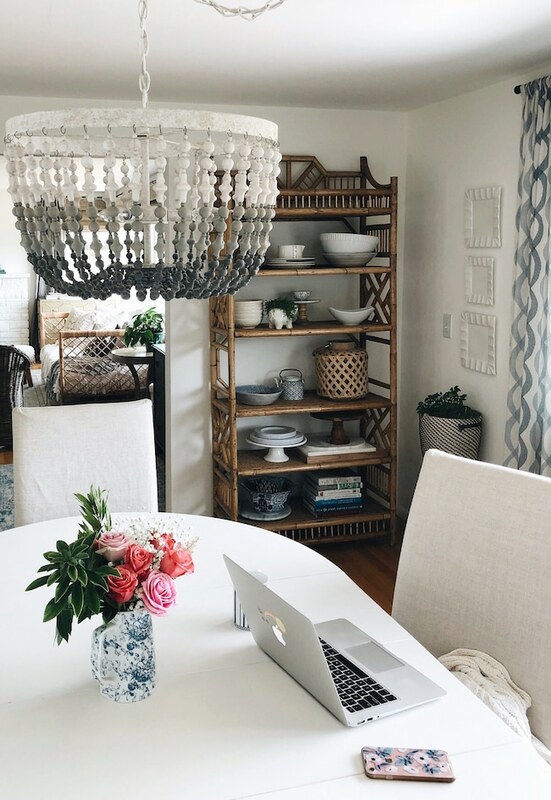 Yesterday I shared a Home Goals worksheet for 2019. It’s always fun to think about what’s ahead! But I think it’s also important to remember how far you’ve come or even to just let yourself feel content with what IS. You know? I think in blog and Instagram world the tendency is to always be focused on the next thing. That mindset can lead to comparison, or keep you feeling constantly anxious like you need to do more, go faster, have more, or get onto the next project or season in life —even if you really don’t need to go at that crazy pace! 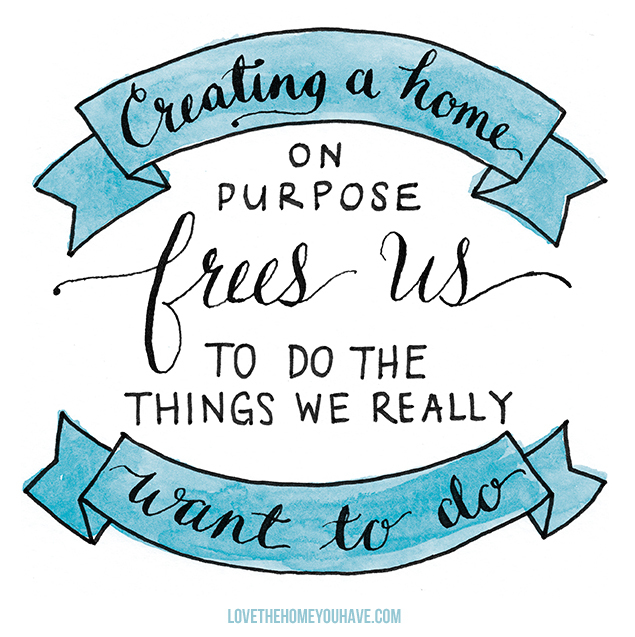 Even if you feel that pressure or the stress of wanting to get things done NOW, remember that creating a home is not a race! Things take time. 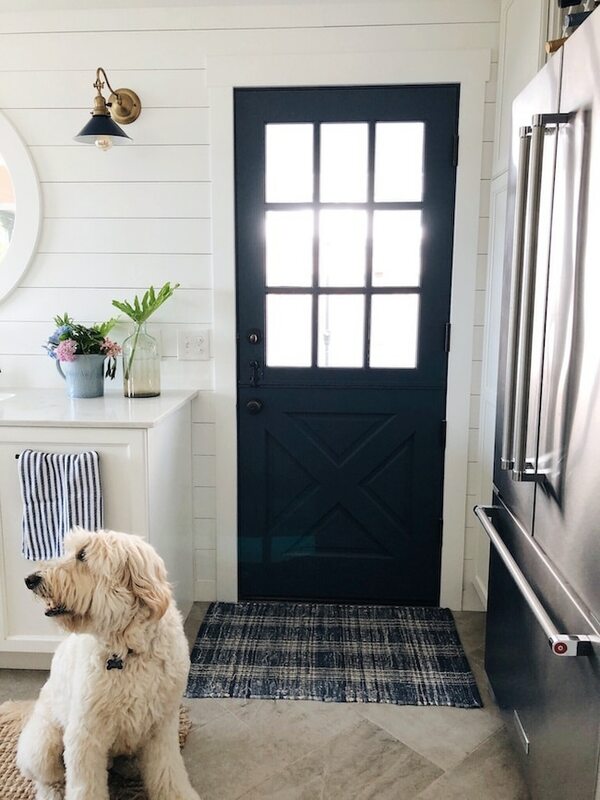 Goodness, y’all know if you’ve been around my blog long enough that I am not always the speediest when it comes to house projects. In some seasons you go full speed ahead and get all the things done, but there are plenty of days and months and even years where I just need to just be content with what IS and focus on what I can do. Sometimes I do big projects, sometimes I manage some smaller updates, and sometimes I just putter around and rearrange what I have. Today in the spirit of finding gratitude (and to remind myself that in spite of how many things are still on my to do list, I have in fact finished a few things, LOL!) 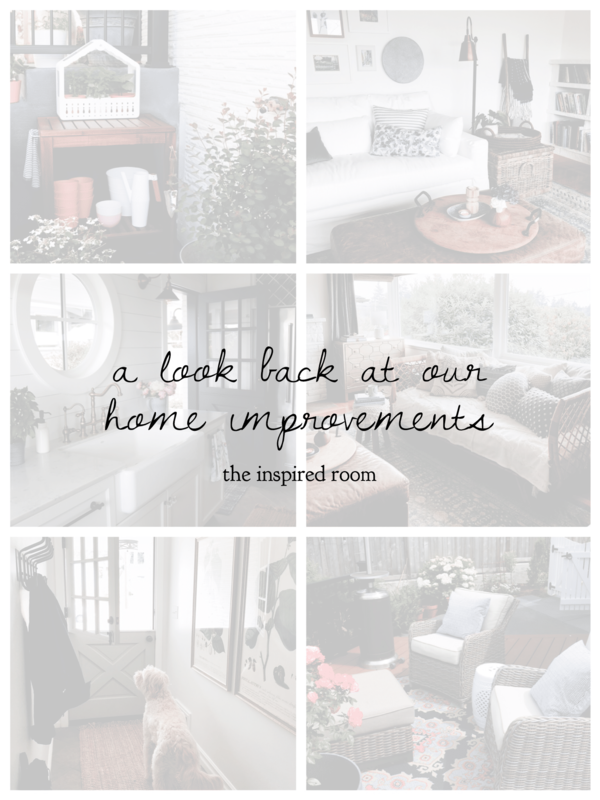 I’ll be sharing some of the projects and changes we’ve made around our home in the past few years. Remember all the trials we had trying to complete our side yard? Some projects take far longer than you think was necessary. Years, even. 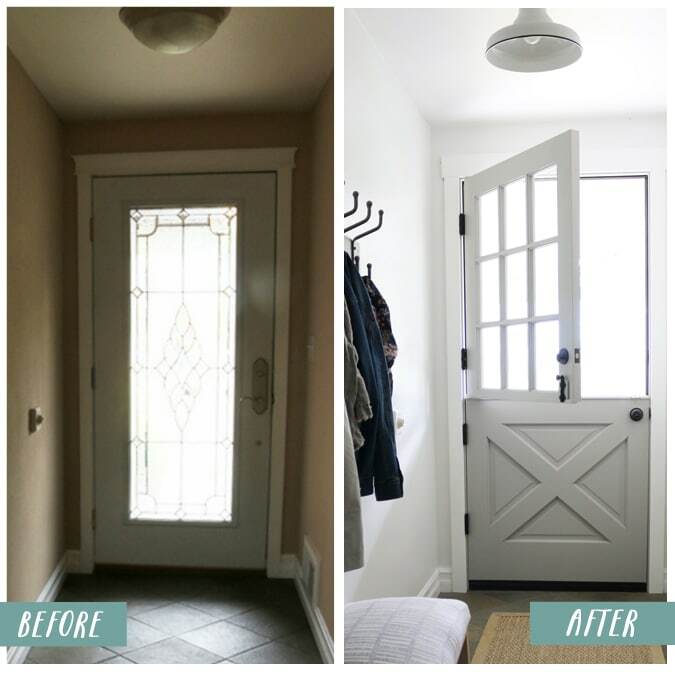 So just for fun today, here is a list of links to some of the improvements, updates and changes we’ve made to our home over the past three years. We finally got our front gate (we’re no longer gateless in Seattle!) but no, you didn’t miss the reveal. It is super cute but there were a couple more mishaps with it (believe it or not ha) so that project is still awaiting its final reveal this spring! FINGERS CROSSED AND KNOCKING ON THE GATE WOOD! 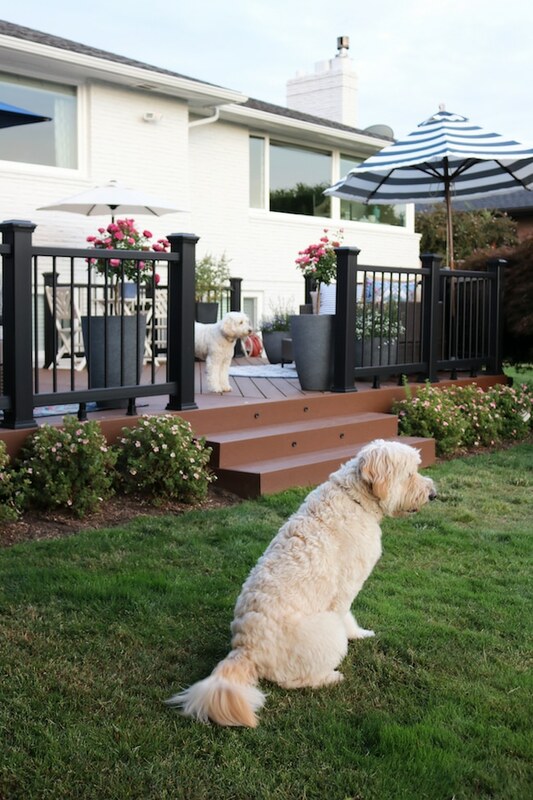 We transformed our backyard and side yard! 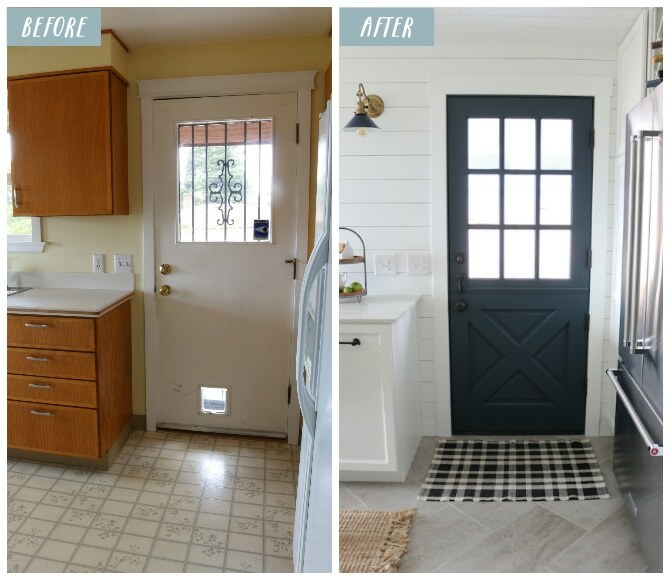 See the before and after reveal post! 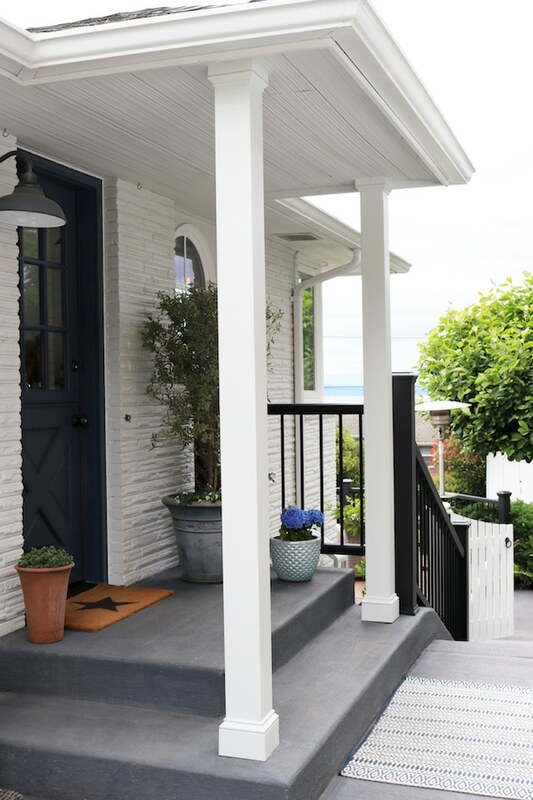 We painted our brick exterior white. 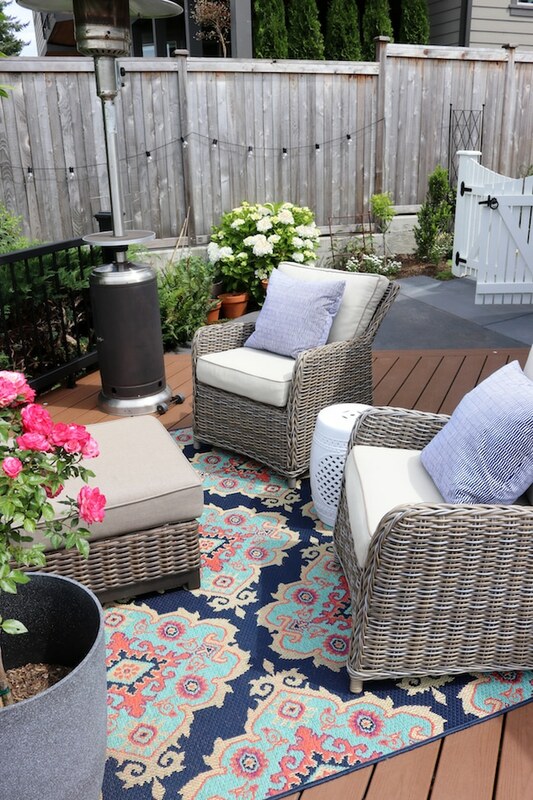 We shared details on how we painted the side yard patio. 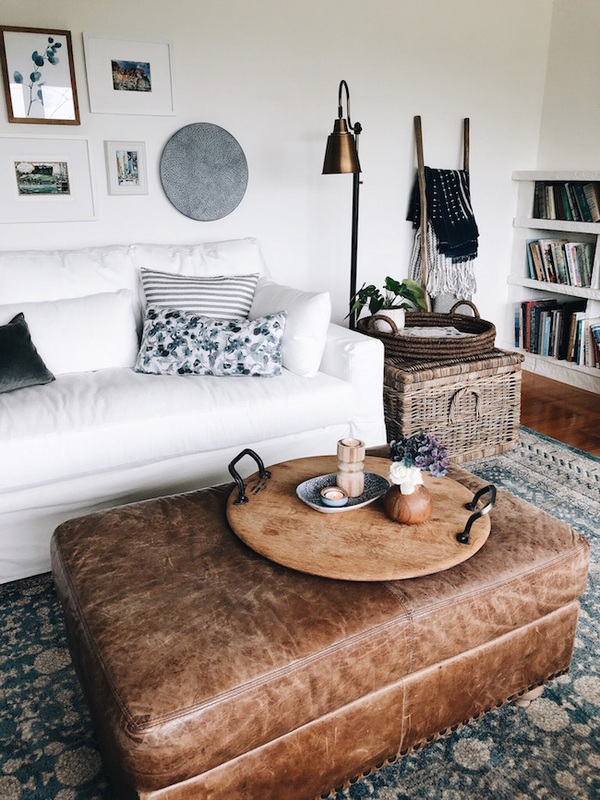 We got a white slipcovered sofa … again! 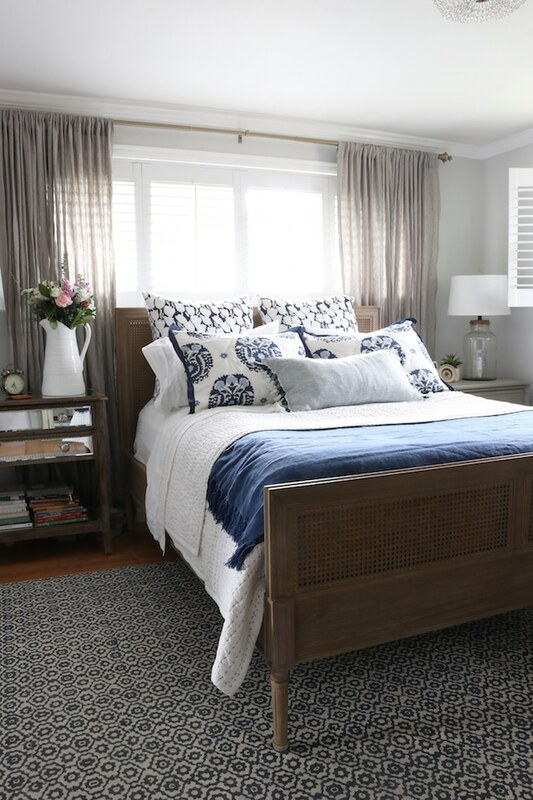 We cozied up the house with plantation shutters and bamboo shades. 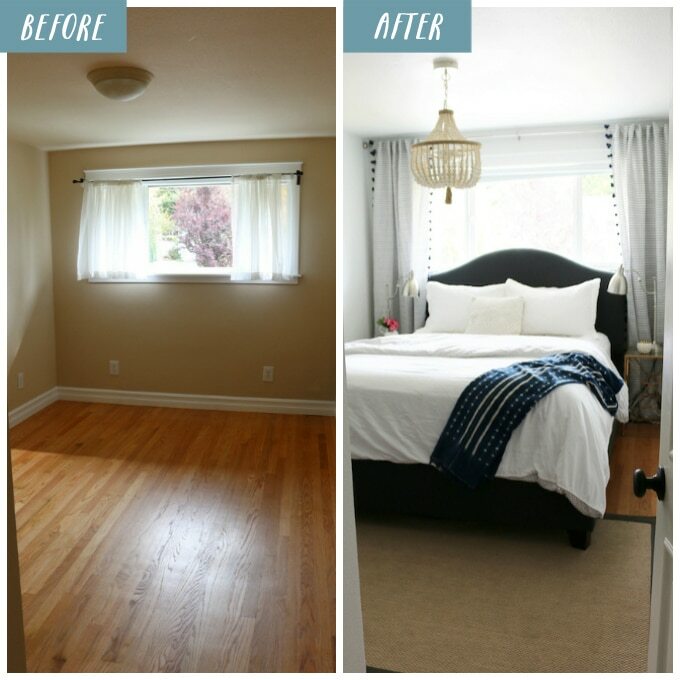 We gave our master bedroom a makeover. 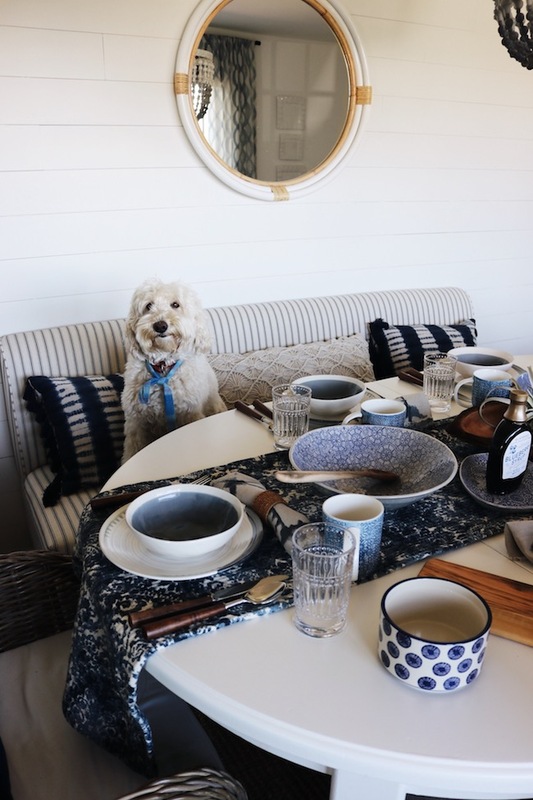 We brought character to our galley kitchen in a remodel! 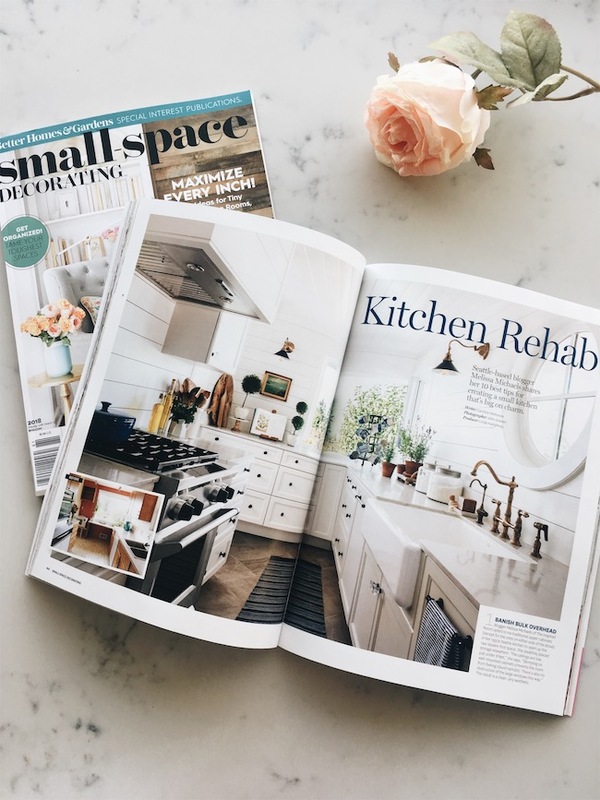 Our kitchen was photographed for Better Homes and Gardens and featured in The Cottage Journal! 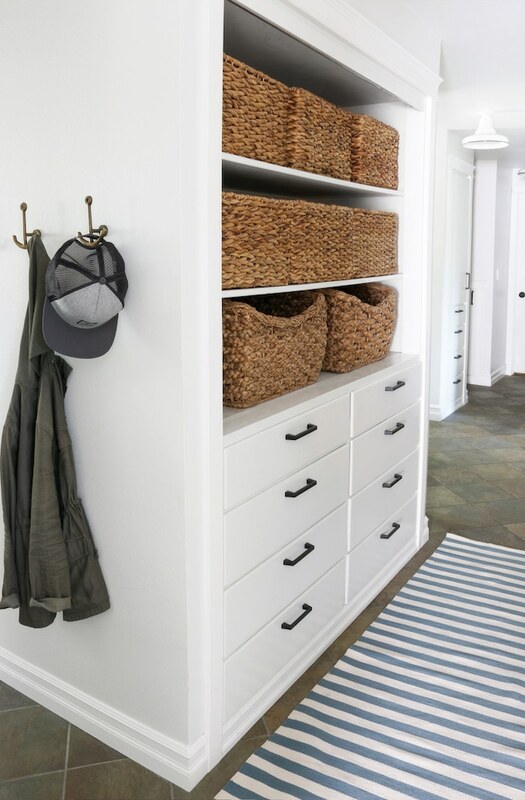 We update the lighting in many of the rooms of our house, including new barn lights in the entry hall. Most of the walls in our home have been painted. 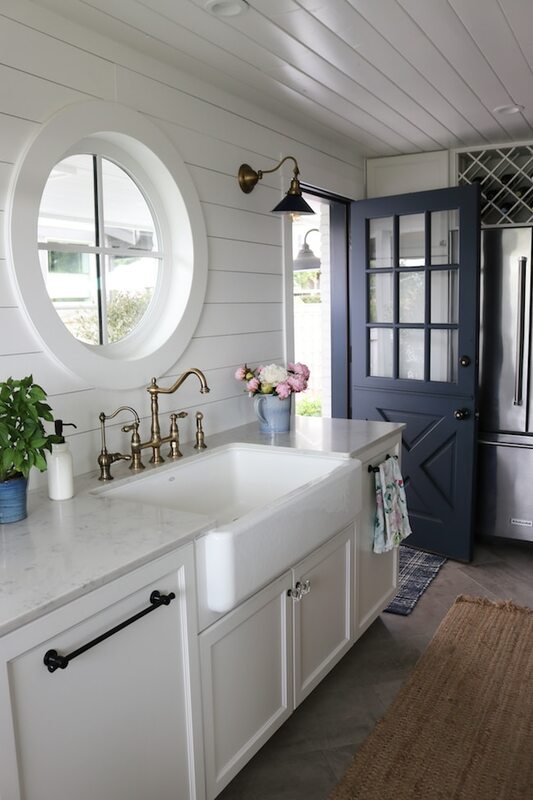 You can find a full list of our paint colors here. 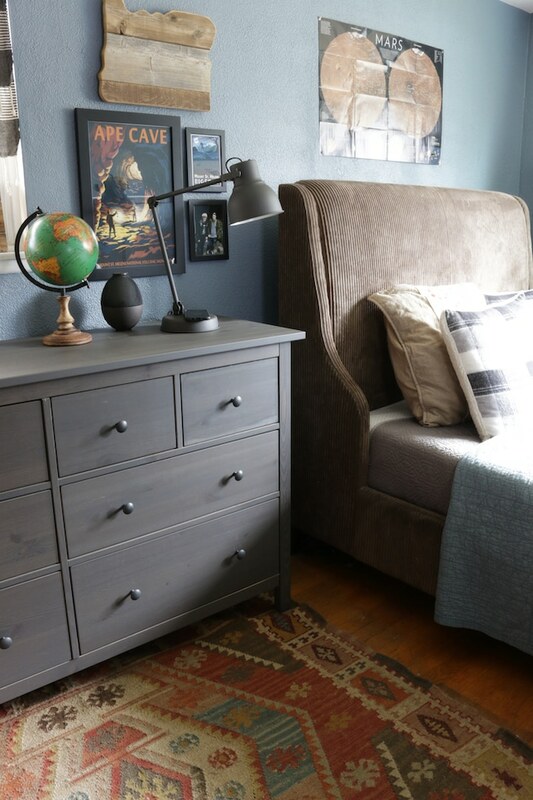 We made over our small guest bedroom. 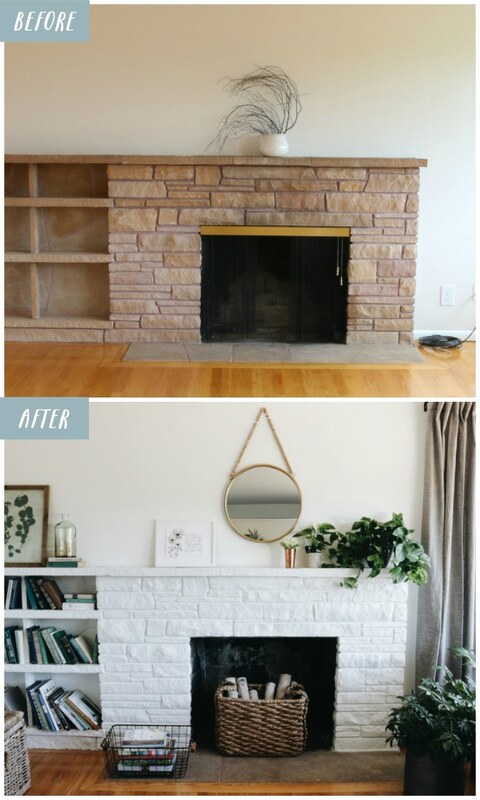 We made over our fireplace (twice) on a budget! 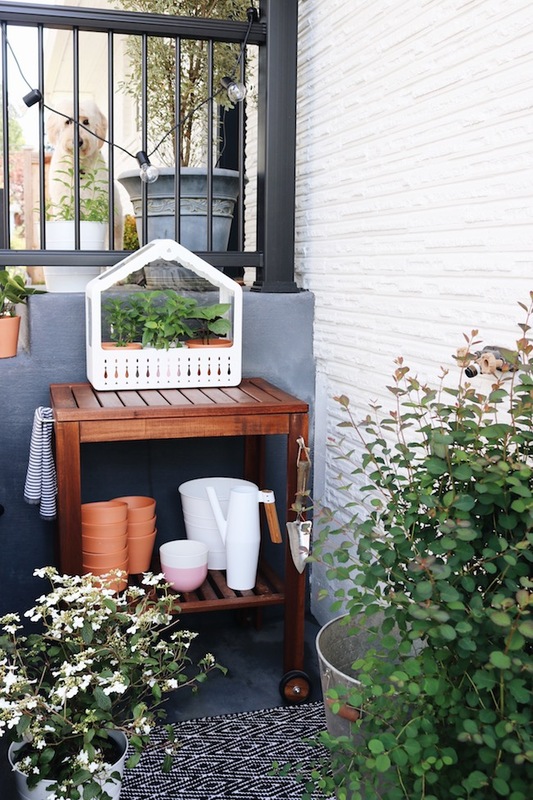 We set up a little space for an herb garden. We made a few changes to our son’s room, here was an update! 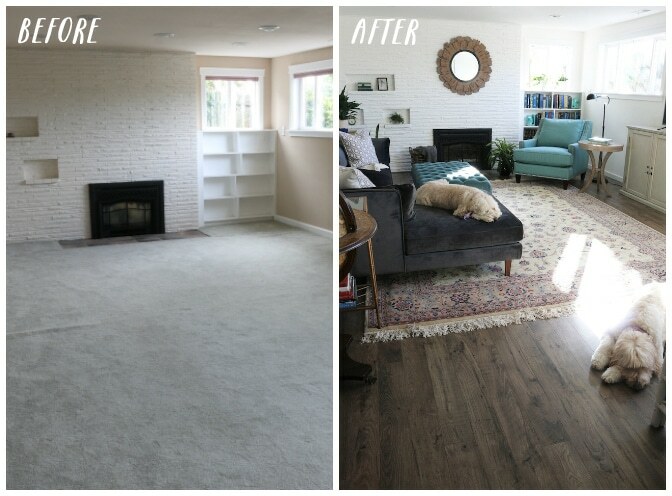 We ripped out carpet and installed new floors in the basement! Soon we’ll show you the new plantation shutters downstairs, too! We added a wall to break up the big basement room and created a separate office! 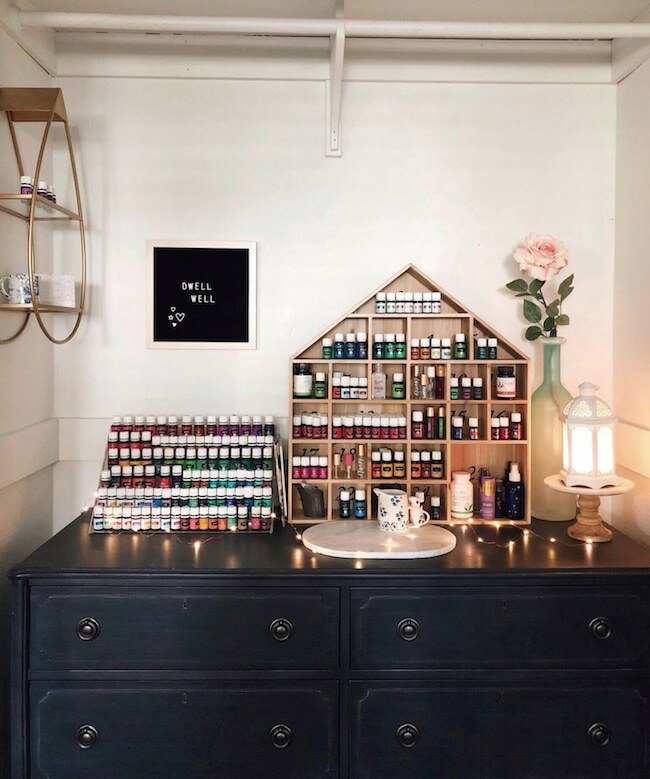 I created a Winter Wellness Station in our guest room closet! 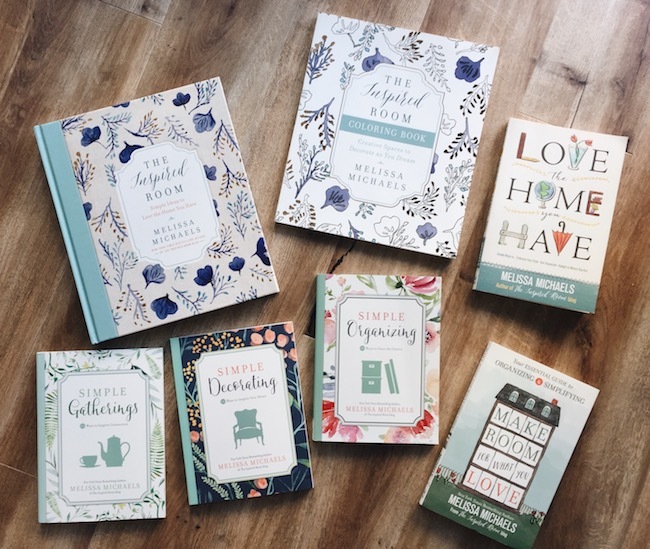 In addition to my posts on this blog, I chronicle many of my home creating lessons and adventures in my books that I’ve been writing for the past few years! You can find all of my books here. I’ll be back tomorrow sharing some thoughts about our next steps with this house! 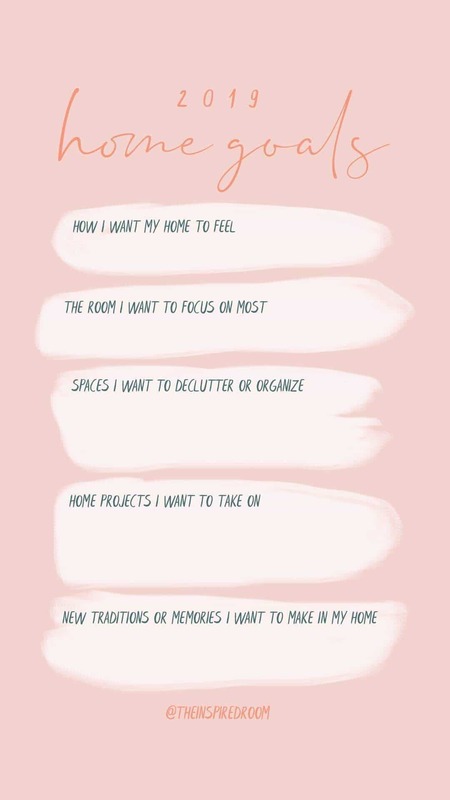 Don’t forget you can fill out your 2019 Home Goals on this worksheet/Instagram story template! 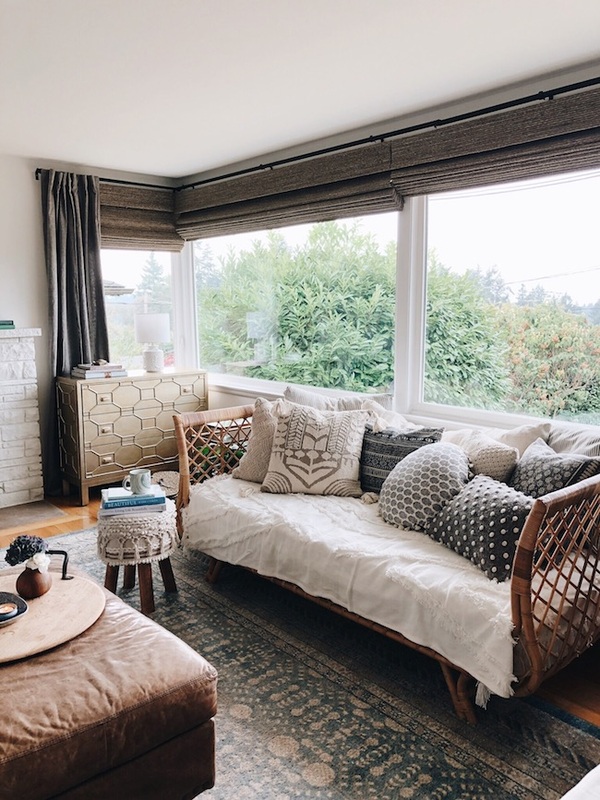 Each year I post a Home Goals worksheet here on The Inspired Room to help us all think through and plan what matters most. It’s easy to get overwhelmed by our project list, isn’t it? I often am asked about where I start when it comes to my project list. If you are on Instagram you can save the template above and fill it out to share on your own Instagram stories! Just upload it to your Instagram story, and type out your answers to share to your story! When you share it, be sure to tag me @theinspiredroom so I can see it. :) Feel free to post the blank template and tag me for others to share, too (if you use it in a blog post you can just link back to me here!). You’ll also find this template in my story highlights on my profile (you can screenshot it there). Preorder my upcoming new book, Dwelling!